What Are the Best Speakers for Your Home? 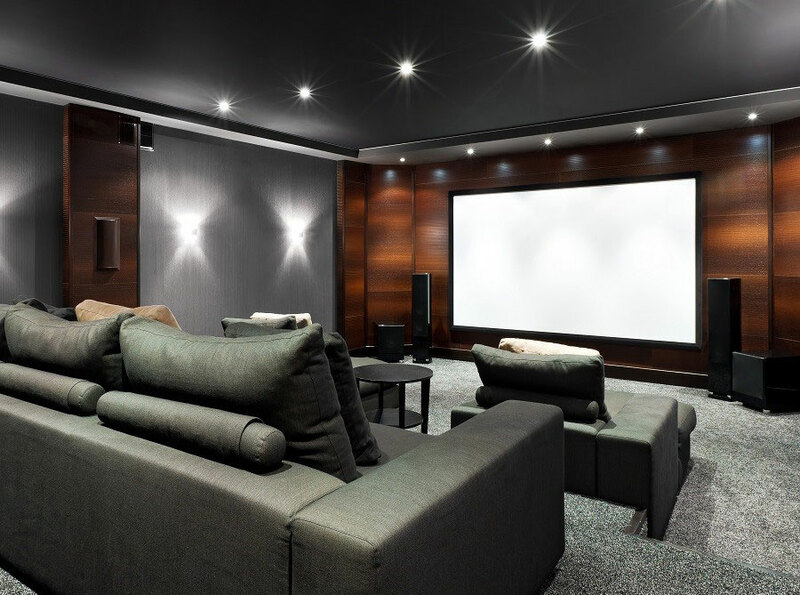 It doesn't matter if you're a punk rock fanatic or a movie enthusiast; everyone could benefit from a good whole home audio video system. 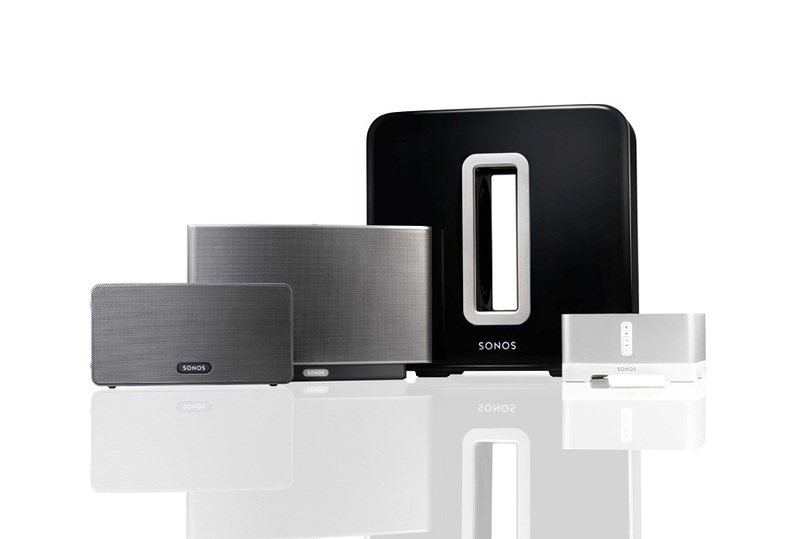 At the press of a button, you can access your favorite music and play it through speakers anywhere in your house. Of course, setting up a convenient system is not enough, you want to make sure you have the right components connected to it. Which is where the experts at ProFocus Home Entertainment step in. Here are some of our speaker recommendations to get high-fidelity audio pulsing through your Prosper, Texas home.